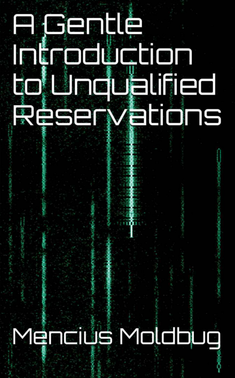 Unqualified Reservations is a strange blog: its goal is to cure your brain. We’ve all seen The Matrix. We know about red pills. Many claim to sell them. You can go, for example, to any bookstore, and ask the guy behind the counter for some Noam Chomsky. What you’ll get is blue pills soaked in Red #3. 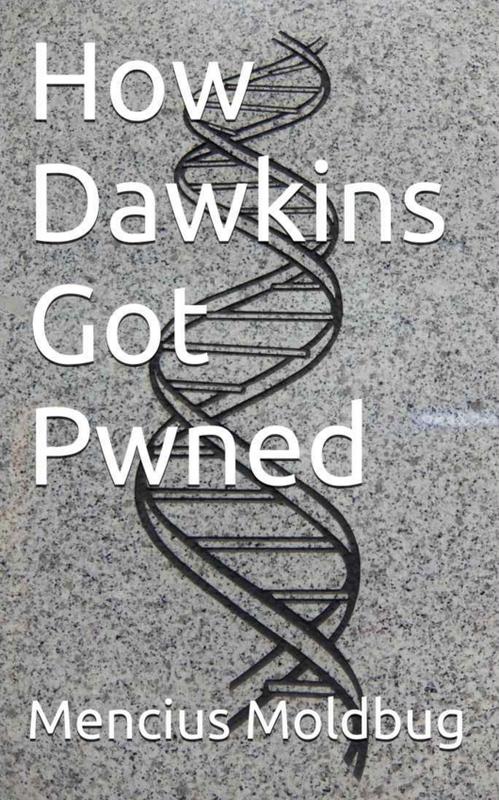 Since we provide the genuine article, UR is pretty much the anti-Chomsky. (As a broad generalization, UR’s stance in any controversy will be the opposite of Chomsky’s.) Take one of our red pills—heck, split one in half—and you’ll be in a completely different world. This site is designed as a permanent home for Unqualified Reservations by Mencius Moldbug. It includes ebooks prepared from the original UR source material, as well as a complete chronological archive. Although Moldbug himself has retired from UR, this site and the various ebooks have been prepared with his permission, and he receives all royalties from sales. The essence of any 21st-century reaction is the unity of these two forces: the modern engineering mentality, and the great historical legacy of antique, classical and Victorian pre-democratic thought. The adept, to achieve reactionary enlightenment, observes that both yield the same result. What can it be, but the truth for which all good men seek? Armed with this sure and fearless faith, the Reaction conquers all. Defoe was a tricky fellow after my own heart. He too expects you to add your own salt. Failing to add such salt when reading UR is guaranteed to cause confusion. Notes: The original UR blog comments have been removed from the current archive, but there are plans to restore them (filtered for quality) at a later date. In addition, the hypertext links in posts other than the ebooks are mostly unchanged from the original site, which means that many have no doubt broken since the posts were first written. A systematic effort to catch and fix such links is planned, but in the meantime you can report individual broken links (or any other issues) to the UR email address. Finally, all footnotes in the UR posts are by the site editor unless otherwise indicated. To receive announcements about Unqualified Reservations, you can join the UR mailing list. The table of contents for each ebook is available using the menu on the upper right of the screen. Descriptive chapter titles are used in the menu and on the posts themselves, but the original titles have been retained in the archive for historical purposes. 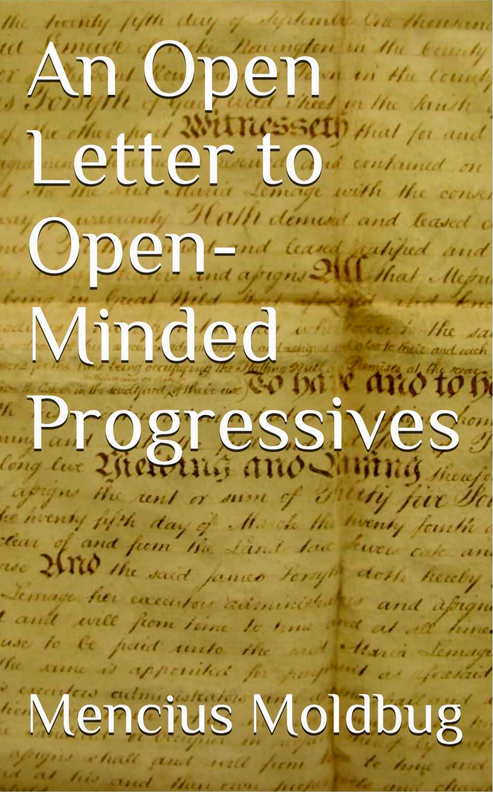 An Open Letter to Open-Minded Progressives is the first systematic introduction Moldbug produced, and remains the most comprehensive self-contained exposition of Moldbug’s thought. 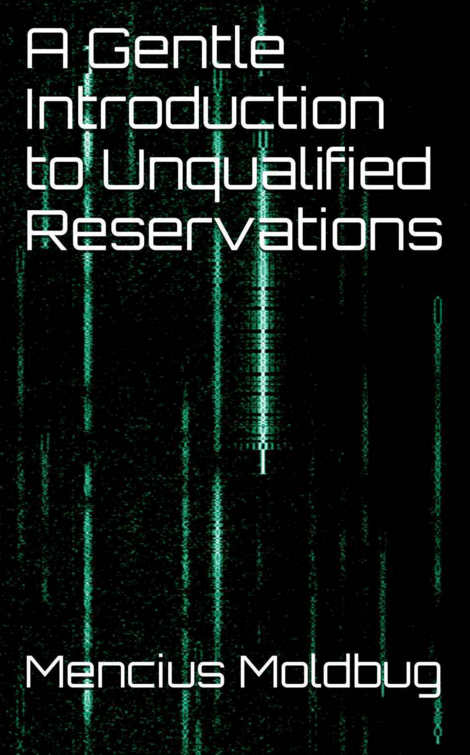 Some readers, especially those with technical backgrounds, may prefer the closely related volume A Gentle Introduction to Unqualified Reservations, which develops the Matrix-style Red Pill analogy that has become a hallmark of the dissident Right generally and NRx specifically. If you’re uncertain where to start, try them both and see which one hooks you. 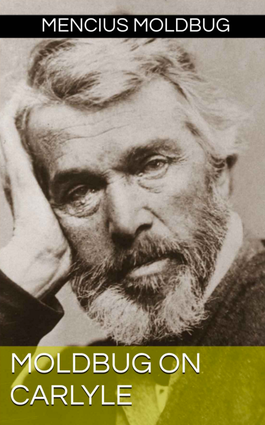 Serious students of neoreaction are especially encouraged to read Moldbug on Carlyle, which is more advanced than the introductory volumes but represents some of Moldbug’s finest work. 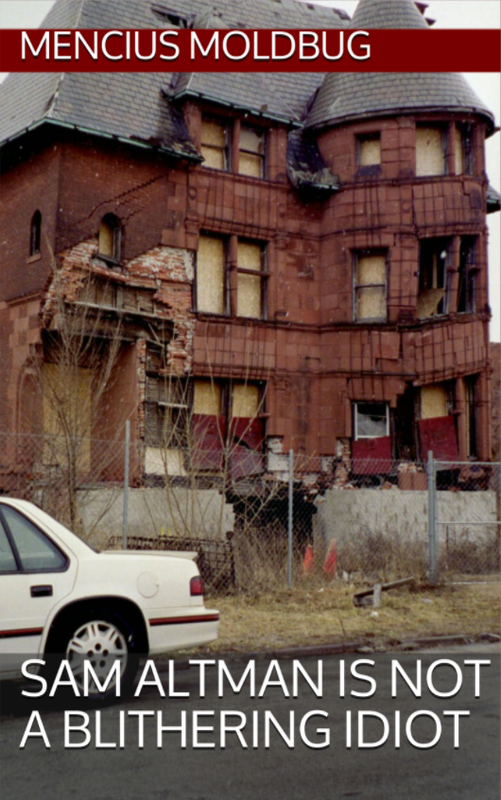 “A formalist manifesto,” UR’s inaugural post, sets the stage for the rest of the site. 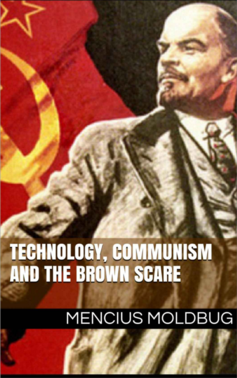 Meanwhile, “Technology, communism and the Brown Scare” is the shortest self-contained introduction to Moldbug’s political philosophy, and “Sam Altman is not a blithering idiot” is the most concise introduction to Moldbug’s views on economics. If you have time for only one, “Technology, communism and the Brown Scare” is probably the way to go, but all three are well worth reading either before or after the more extensive ebook compilations. 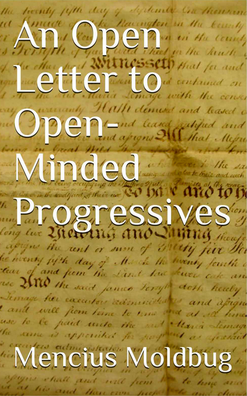 This open letter challenges everything you thought you knew about politics and history. We all like to think our minds are open—but is yours open enough to proceed? 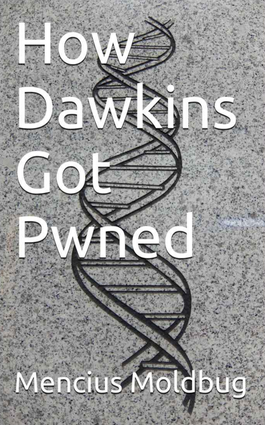 Discover how scientist Richard Dawkins got pwned by Universalism, the world’s most powerful parasitic memeplex. The worst part: you could be infected, too. Challenge your political preconceptions with Mencius Moldbug’s controversial introduction to the ultimate reactionary, Victorian writer and historian Thomas Carlyle. Enter Patchwork, Mencius Moldbug’s inspiring vision of a political system for the 21st century. 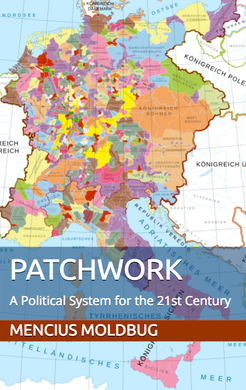 Patchwork’s innovative design, which relies on sovereign joint-stock republics with cryptographic governance, brings the promise of clean streets, negligible crime, invincible robot armies, and world peace. This is the inaugural installment from Unqualified Reservations, the blog widely credited with founding the modern political philosophy of “neoreaction” (NRx). 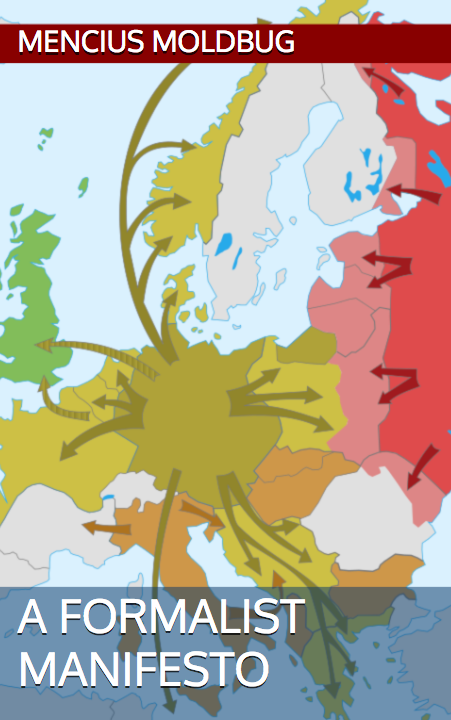 Whether you’re a neophyte or a seasoned NRx veteran, you’ll enjoy (re)visiting the classic post that started it all. Technology is but the latest in a long line of industries to fall victim to the Brown Scare—America’s ginormous, never-ending, profoundly insane witch-hunt for fascists under the bed. Why does the Brown Scare grow even as its enemies shrink? Hint: America is a communist country. Major parts of American cities that were thriving in 1950 have now fallen into chaos and ruin. Meanwhile, Palo Alto is full of beautiful young people adoring every detail of their new Retina iPads. Which of these phenomena is more relevant? Which is the narrative, which the distraction? And what would Sam Altman think? 2007-04-25 Why do atheists believe in religion? 2007-05-01 What if there’s no such thing as chaotic good? 2007-11-15 Who the heck is Benn Steil? 2008-07-02 OLXII: what is to be done? 2008-10-10 A regime-change signal: maturity crisis in gold? 2008-10-31 Did Barack Obama go to Columbia? 2010-01-28 MMBF: the kittens are saved! 2010-04-16 Join the Froude Society! 2011-04-10 Ivory Coast: are they going to come and kill my cat? 2013-01-05 Are we big in France?